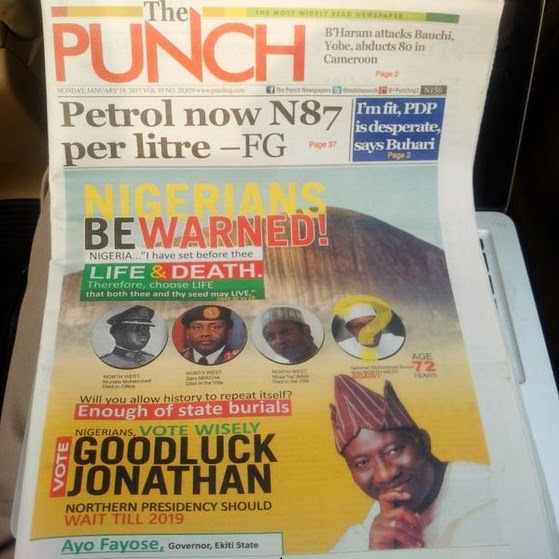 This advert campaign is a thinly veiled attack on General Muhammadu Buhari’s health, obviously. 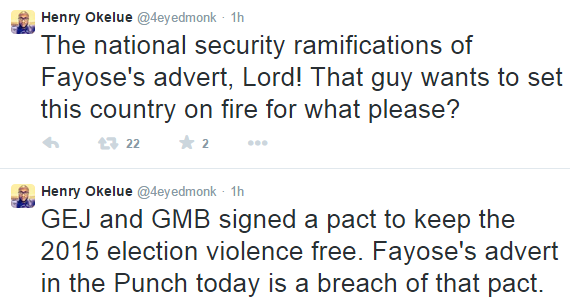 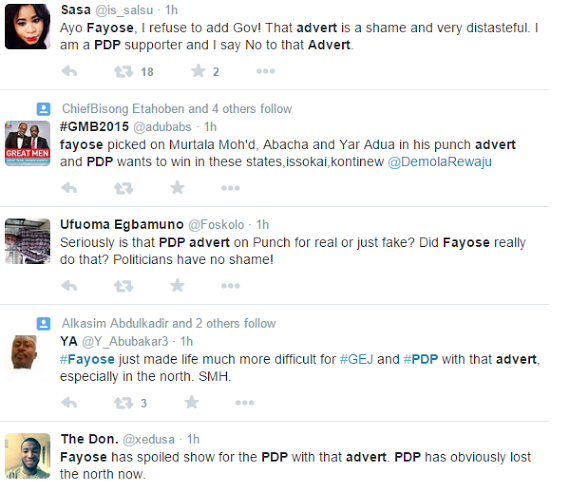 Nigerians have picked up on this and the vox populi is that the Ayo Fayose ad was in really poor taste. 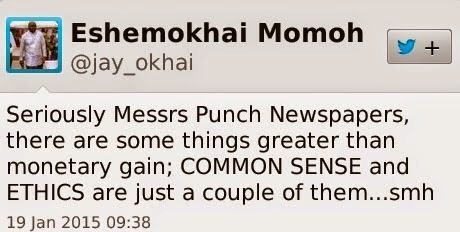 Our Daily Manna July 19, 2017: ODM devotional – Delay Means He Is Working!